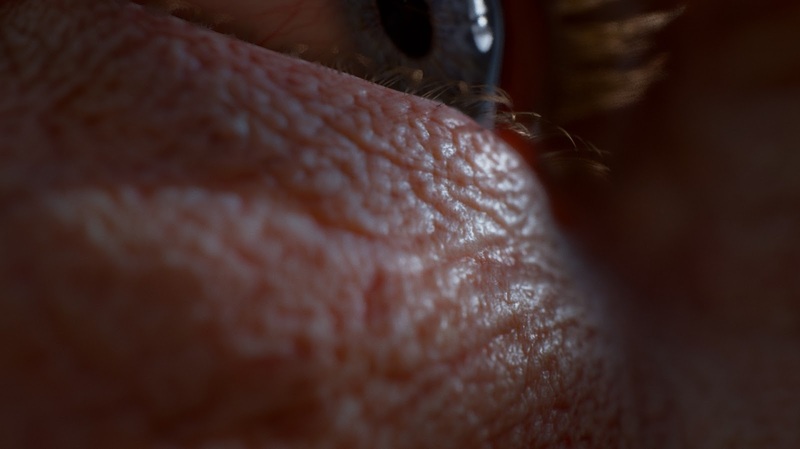 [ #VR #Unreal #Gallery ] WIDE AWAKE is a project that've done by the team Ljabli Salim, Lukas Hajka and Vimal Kerketta over MacInnes Scott. 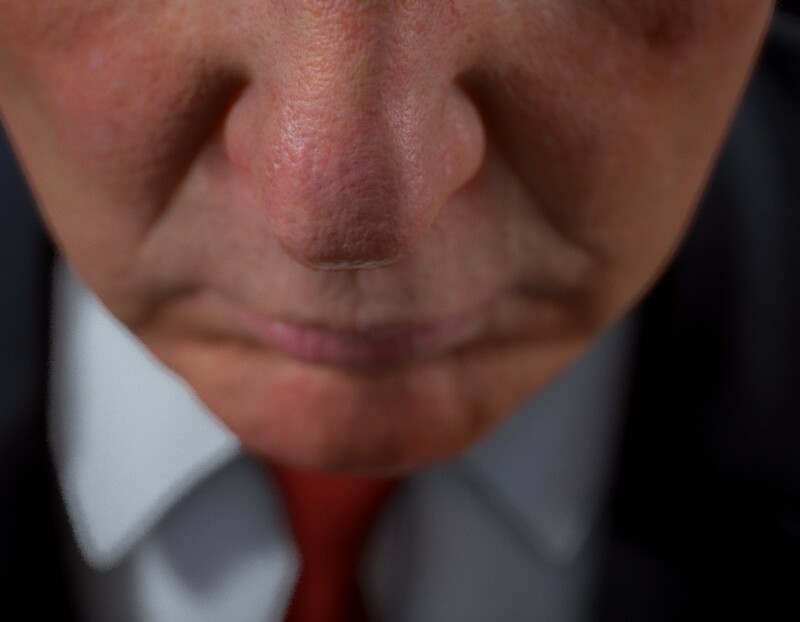 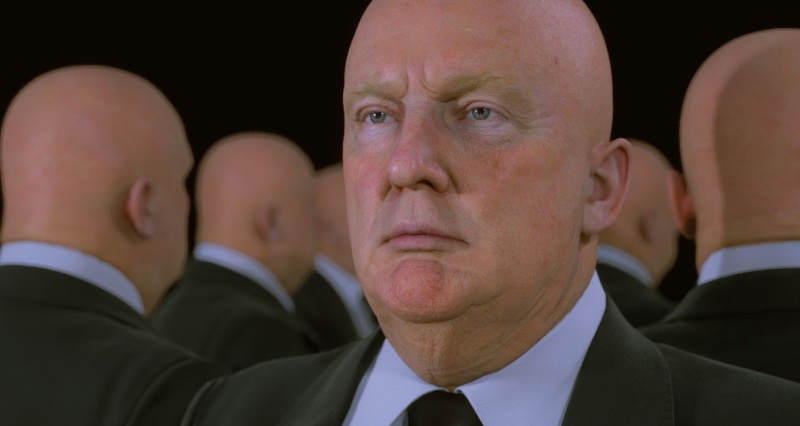 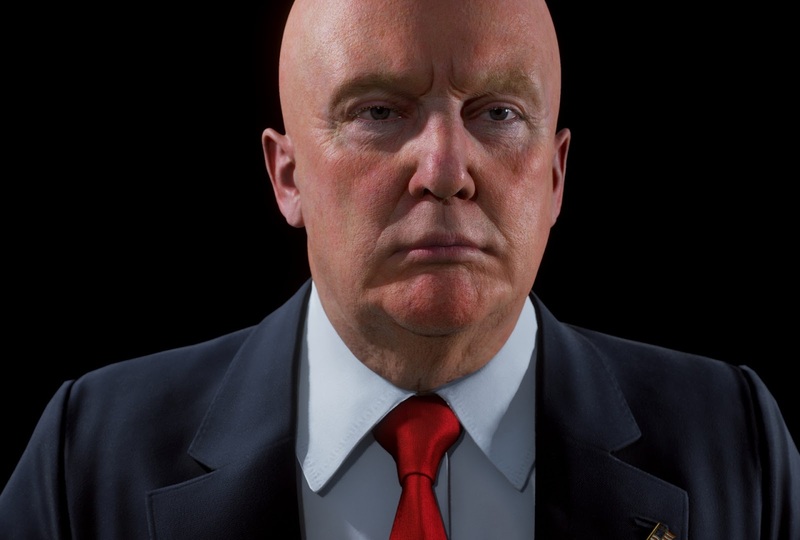 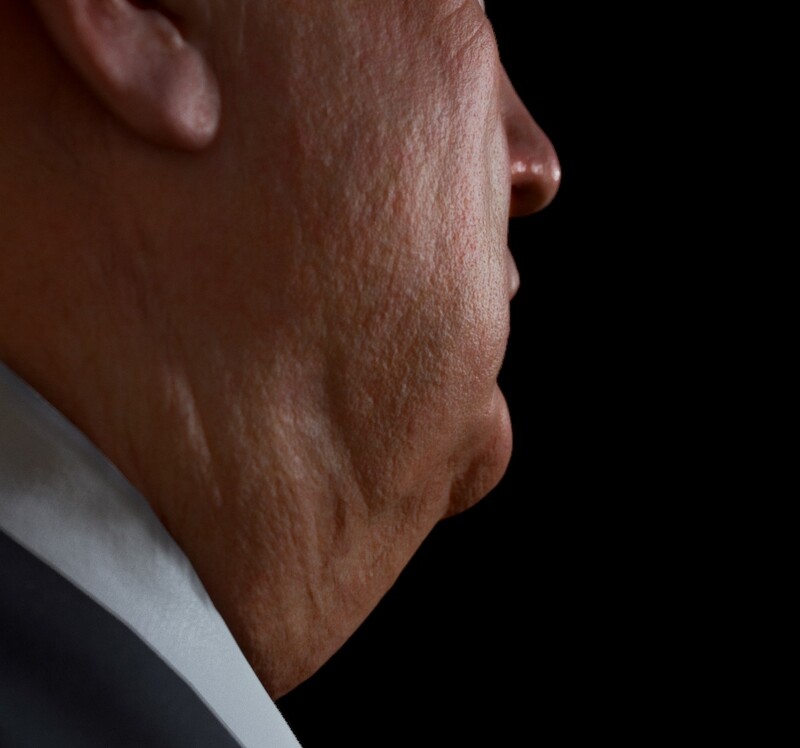 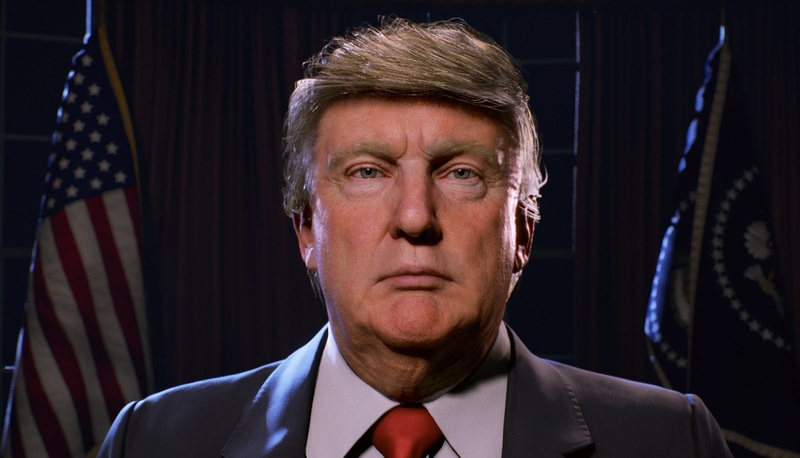 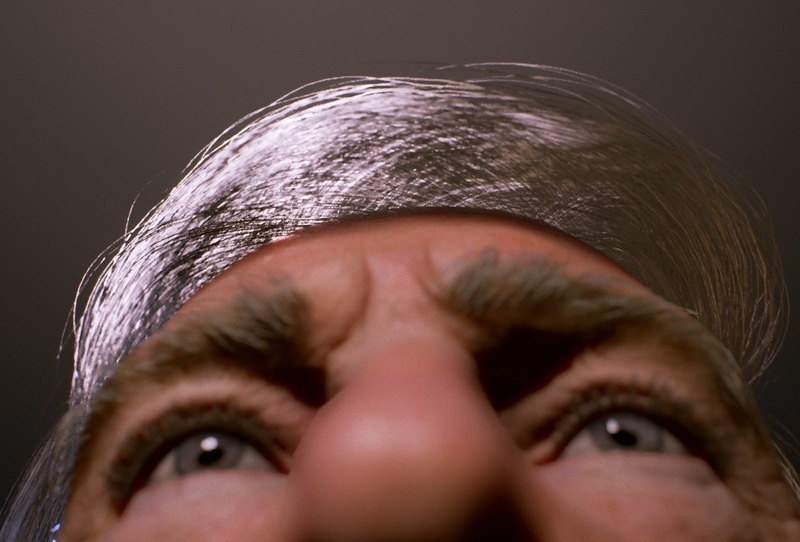 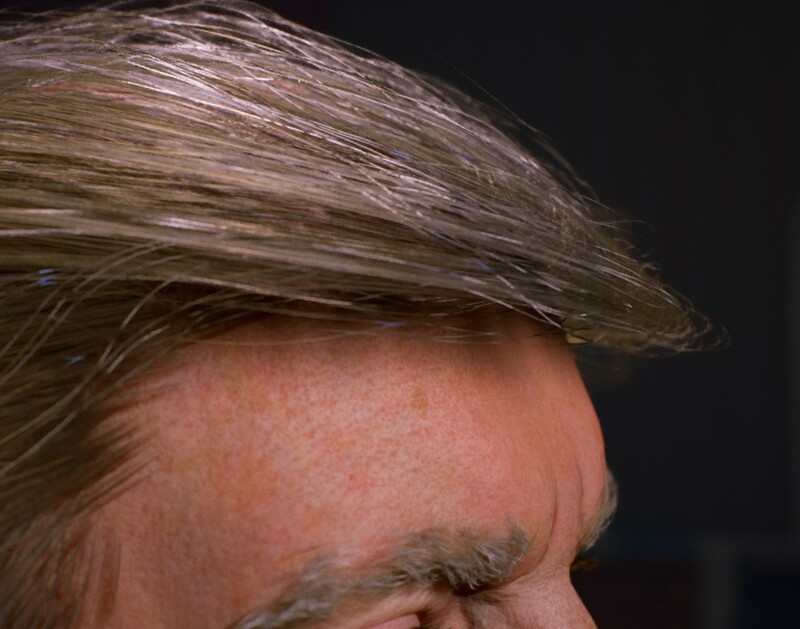 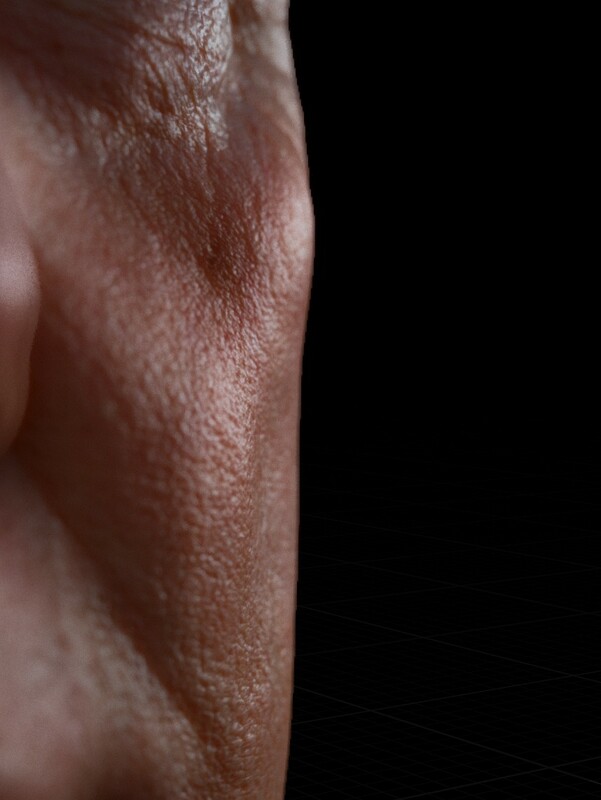 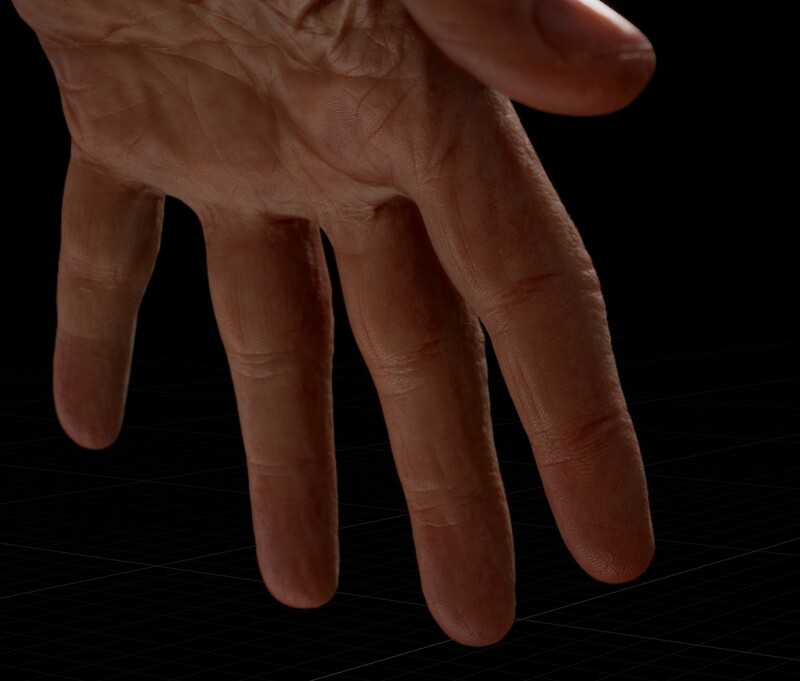 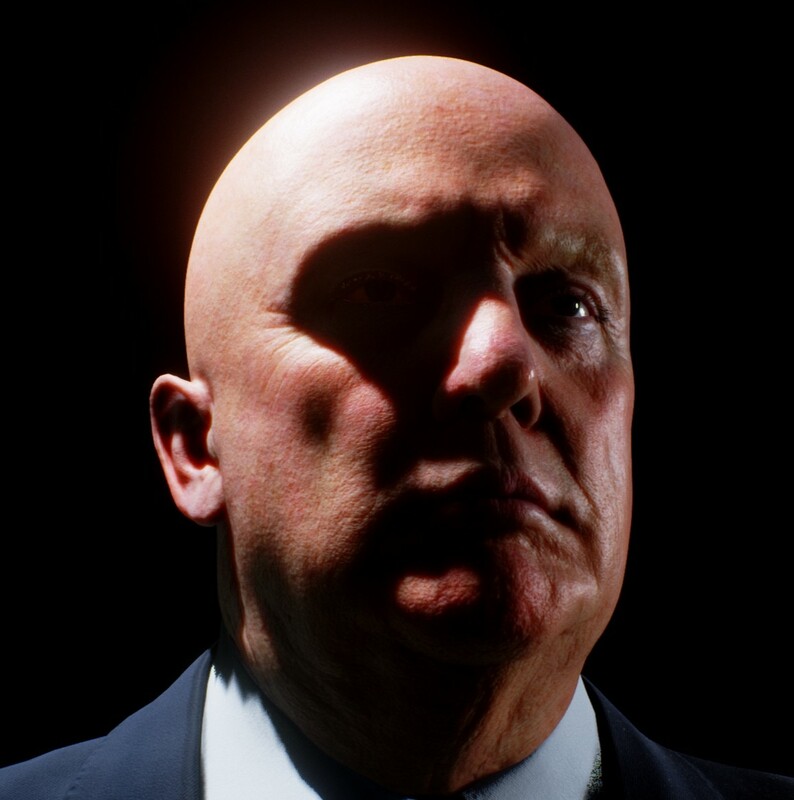 The most photo-realist of President Trump in virtual reality was made with many processes included scanning skin, Body and accessories modeling, hair and textured. 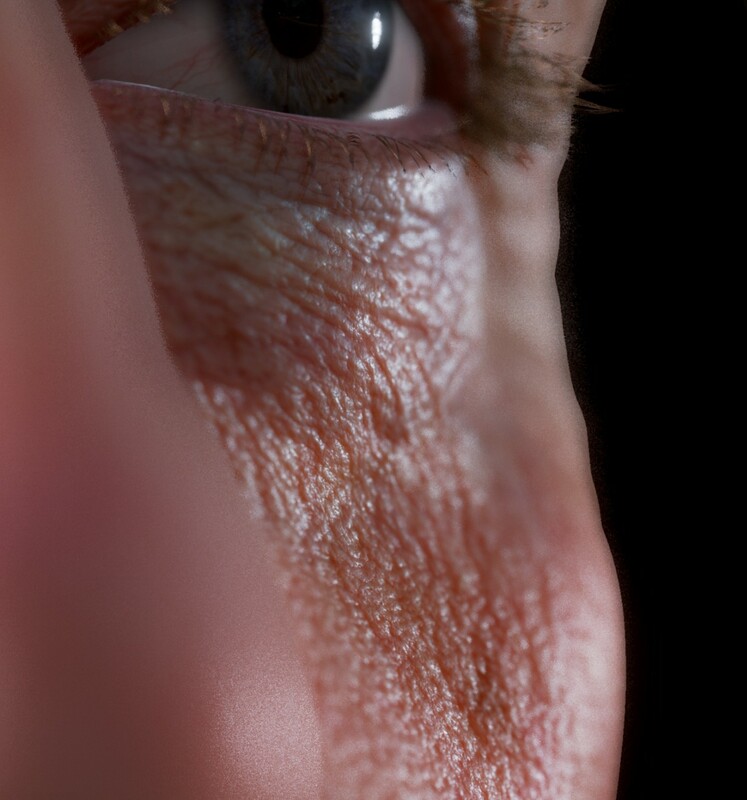 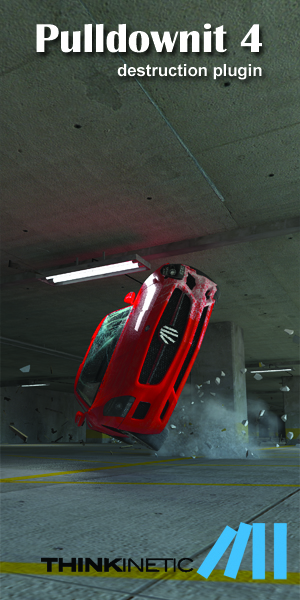 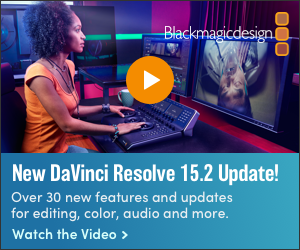 Check their works here for the VR experience.